Are you a singer / songwriter that wants to showcase your music? 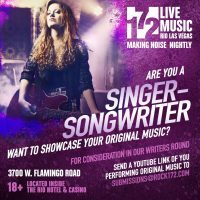 Are you a singer-songwriter that’s looking to showcase your original music? 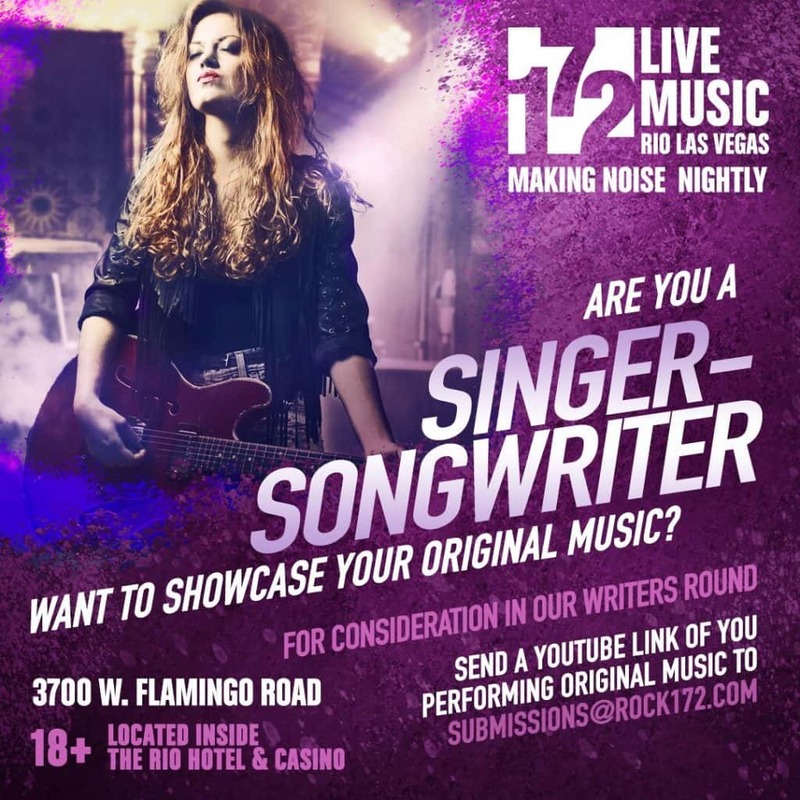 The folks at 172 at Rio Las Vegas (3700 West Flamingo Road) want you to “make noise nightly” with them! Rock You from 172 at Rio Las Vegas and KOMP 92.3FM The PLANET’S Rock Station!